Combining the broad coverage of a nationwide cellular network with the ease of two-way radio communications, the WAVE TLK 100 Two-Way Radio gets your team connected fast. Connect all workers and devices with voice and data, and expedite communications between machines and people automatically to keep your operations running smoothly. 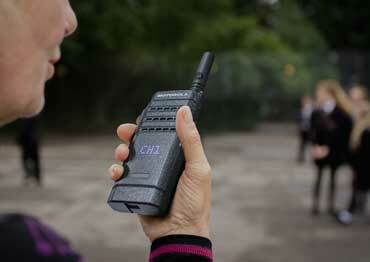 When you need direct communication with other teachers, staff or a School Resource Officer, a two-way radio network provides immediate access to specific groups. 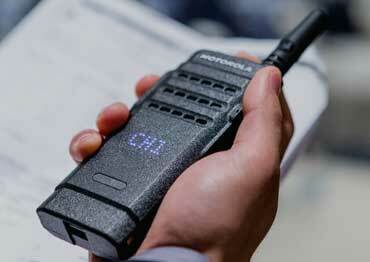 Tough, purpose-built MOTOTRBO radios give you instant communication. MOTOTRBO radios give immediate access to talkgroups with the push of a button, providing instant, and efficient communications so your staff can focus on learning. Instant and discreet communication among security and staff gives you the upper hand in creating an environment that is safe and welcoming. You want staff to be productive and responsive while you control resources and costs. We represent an advanced digital networking system that provides wide area dispatch coverage with GPS Location Services and Data Applications. 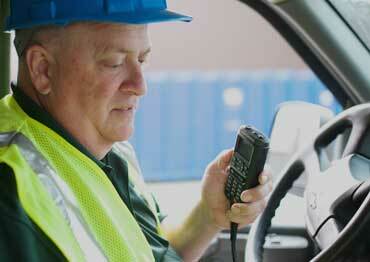 Need a replacement for your Cell Phones with a PTT Application - look no further. When your mission matters most, there isn't time to waste struggling with poor communication or unreliable two-way radios. Trust Motorola to allow your team to have better information, better decisions, and a better outcome. Our service department is staffed with technicians that have over 25 years of service experience. This ensures that we can service your equipment and get it back to you with one of the industry’s fastest turnaround time. Whether you're working in the field or at a black-tie event, the SL300 is boldly designed to keep you efficiently connected. 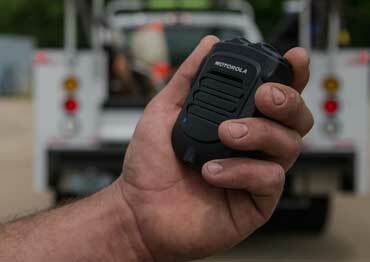 Measuring under an inch thick, the SL300 is ultra-portable with a stubby antenna, curved edges and rugged frame. 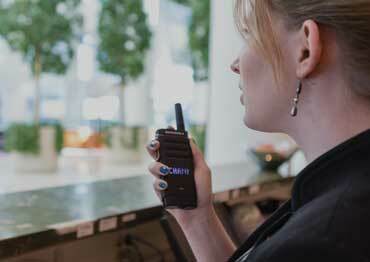 We offer a comprehensive portfolio of wireless Bluetooth accessories, each specifically designed to either support the police officer on the beat, or the maintenance worker making repairs at a 5-star hotel, or work out in the field. Whatever your communication rental needs are, we have an extensive inventory on site and an application that will work for you. Let our experienced staff assist you with your short-term communication needs today. 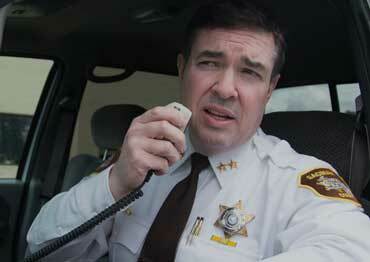 Check out our Motorola Video Library. We offer a at your fingertips” collection of Motorola videos! 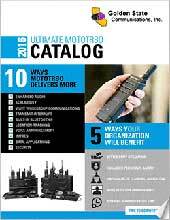 View our Motorola Solution Digital Catalogs. They are full of the latest products and solutions. Download Application Briefs, Brochures, Case Studies, Spec Sheets, and White Papers. Whether you are purchasing, renting or in need of service and repair, we provide our clients with a complete and comprehensive communications solution. Our team can tailor a solution which incorporates your current requirements with consideration for future growth, flexibility and efficiency. Our consultants have extensive training and resources, enabling them to create solutions that are cost effective and operationally sound. No matter what your needs are, we will ensure that your solution will leave you confident and 100% satisfied. 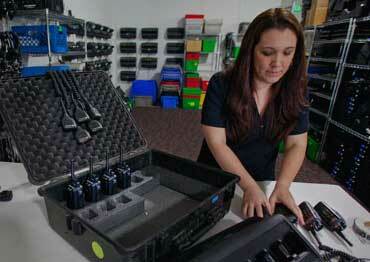 Looking for information on communications products? Find 100's of the latest White papers, Case Studies, Spec Sheets, and Product Brochures from Motorola Solutions and Vertex Standard. Golden State Communications can help you address the challenges of implementing systems and devices with a comprehensive suite of products and services. Extend your reach to anyone with a smart phone or mobile device, anywhere they go. 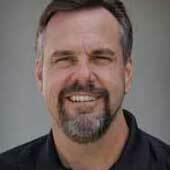 Manage workflow and safety efficiently on your radio. Starting 1/1/16 Motorola Solutions Intrinsically Safe radios will be accredited with the TIA-4950 standard for Hazardous Location certification of two-way radios by Underwriters Laboratories (UL) and will no longer produce Intrinsically Safe two-way radios approved to the Factory Mutual (FM) standard FM3610_88, which expired in 2012. 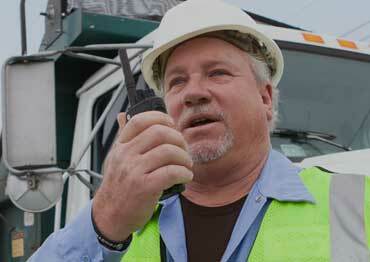 When it comes to work, almost nothing works like a two-way radio. Digital two-way radios can give you instant, rugged, secure and highperforming communication that helps increase productivity, improve resolution time and protect workers.